In Swindon and the Thames Valley area you can bet that your drains and pipework are carrying hard water. As Thames Water’s website states “All supplies…are generally classified as hard”. 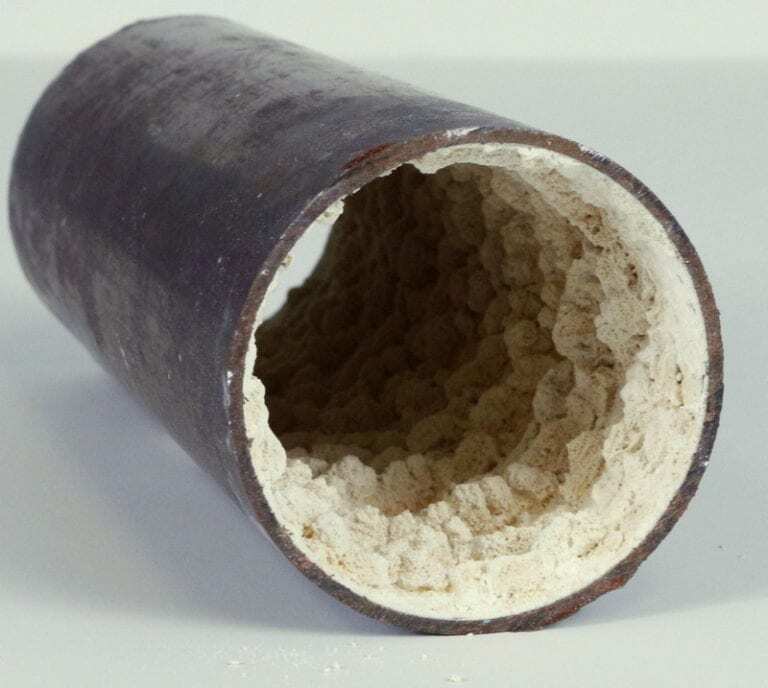 This website enables you to enter your postcode and find out exactly HOW hard your water is and many of you will know the tell-tale signs of the build up of limescale simply by inspecting the inside of your kettle. Water supplied by our water authority in the Swindon and Thames Valley area is generally drawn from water-bearing rocks, or aquifers, under the ground and this means the geology of an area has a big say on the nature of the water running through drains and pipework. “Hard” water contains higher than average dissolved minerals like calcium or magnesium carbonate. When water drains naturally over rocks like slate and granite it stays in a natural “soft” state without these additions but if it drains through spongy rocks like limestone and chalk, it will absorb these minerals and thus make the water “hard”. Water picks up impurities easily and the degree of water hardness becomes greater with higher calcium and magnesium content. This map shows the extent of the hard water area (shown in red) in England and the area covered by Metro Rod Swindon for drain care and repair is squarely within this. Installing water softeners can be expensive but don’t worry ….. Metro Rod Swindon can carry out an annual maintenance on your residential or commercial property tailored specifically to the premises to “de-scale” the pipe work increasing the flow and keeping them clear of debris, leaves, food, fats and any other obstructions. A pre-planned drain maintenance programme is increasingly recognised by Facilities Managers and Property managers as something which will save money in the long term given the cost of disruption to business and inconvenience generally of having to deal with blockages on a reactive basis. At Metro Rod Swindon we use the latest high pressure water jetting and electro-mechanical cleaning technology to clean your drains and pipes both internally and externally so the impact of hard water is eliminated ensure your drains and pipes keep flowing. We are happy to carry out a free initial site assessment visit so we can have an informed discussion with you about the most appropriate approach to your unique site drainage and will schedule any work safely and to fit with your business need. 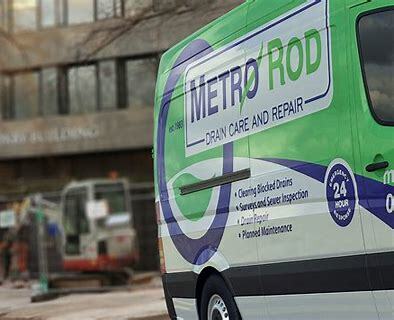 With over 30 years of experience you can rely on Metro Rod for drain care in the Swindon area. Of course if you do suffer a blocked drain or blocked toilet or have any other drainage problem in the Swindon, Wiltshire, Berkshire and Thames Valley area then Metro Rod are available 24/7 to help resolve your issue. Fantastically Silly Game Up For Grabs Swansea Bay Business Awards 2018 feat. Colin Jackson CBE Metro Rod Apprenticeship Scheme – Coming soon Business is booming in Dorset Metro Rod ensure no drain on productivity in Slough New baby? Don’t let wipes and nappies ruin your day!